Your best results will come from sending customers or suppliers a format that is as high up on the format ladder as they can read or open. Likewise, you’ll want them to send back data in a format that is as high up on the ladder as you can read. Why is this? Because the higher you go on the format ladder, the better quality the data is – and conversely, the lowest point you go on the format ladder becomes the weakest link in the file exchange. The weakest link can be the format that ends up generating sliver faces other artifacts that may require repair and in some cases may need to be completely remodeled. 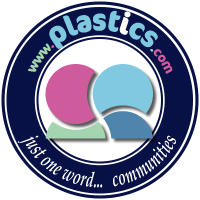 The Goal of the Translation should be to generate the best geometry possible, preferably watertight solids that do not need any kind of repair. High-quality watertight solids perform better in downstream operations like feature recognition, machining, and FEA. If there is PMI (PMI is Product Manufacturing Information such as GD&T, dimensions, and notes attached to the solid model), you want it to come across as well. PMI data will come across in a native format, but will be lost in a neutral format unless you convert it to Geometric PMI (arcs and edges). Native to Native, Native to Kernel, or Kernel to Native translations will be more likely to be free of artifacts like sliver edges, zero-area faces, duplicate vertices, and other artifacts that can occur with translation. 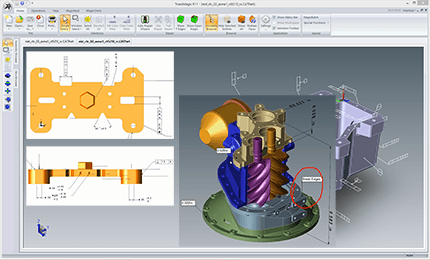 Here are a few examples of translation strategies using native and native kernel formats: • NX to CATIA: Going from NX to CATIA will work best if you have the translation ability in-house to convert a native NX file to a native CATIA format. If you don’t have the ability to write a native CATIA format, your next best choice is to convert the file to JT • CATIA to NX: Going from CATIA to NX will work well if you write the CATIA file to Parasolid (x_t) or JT, since NX and JT all use the Parasolid kernel. • NX to SolidWorks, SolidWorks to NX: Since both NX and SolidWorks use the Parasolid kernel, it makes sense for each team to save out to the Parasolid (x_t) format, since both of those CAD systems use the Parasolid modeling kernel under the hood. 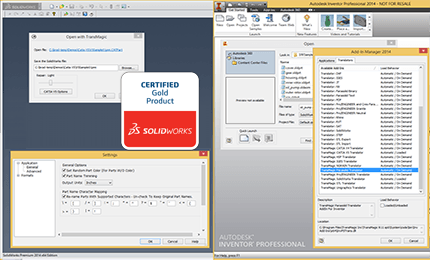 • SolidWorks to Inventor, Inventor to SolidWorks: If the CAD system you are translating into is ACIS or Parasolid-based, it is preferable to convert the file to that other kernel than to go down the format ladder to STEP. Of course this would work in the reverse as well, ACIS to Parasolid. 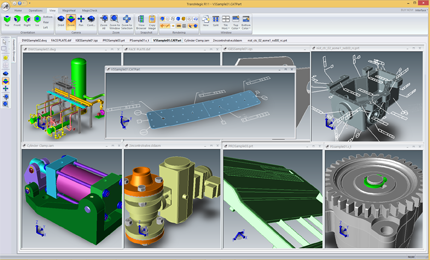 One reason STEP should be avoided is that the recepient of the STEP file may not have a high quality STEP translator to bring the data into their native CAD system. • Solidworks or Inventor to CATIA: If your translator can write a native CATIA format, this is obviously the best option; failing that, your best bet it to supply the CATIA partner with your native kernel format (assuming they can read it) and, as a last resort, STEP. 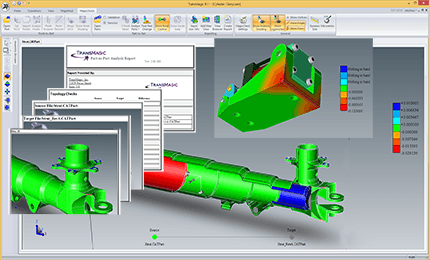 • CATIA to SolidWorks or Inventor: Does your copy of SolidWorks or Inventor read CATIA files, and if so, how well? Are organic surfaces missing? If so, you may want to evaluate another translator. 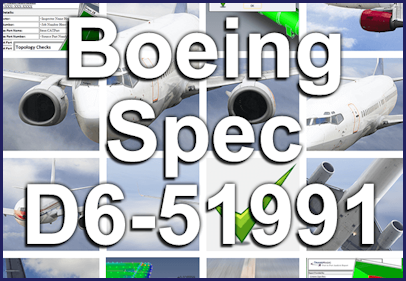 If you cannot read CATIA files, you may be stuck with taking whatever the CATIA partner can give you, which may end up being STEP. 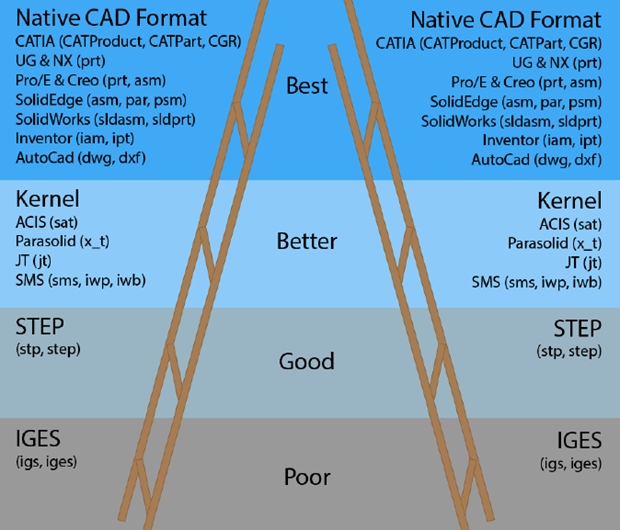 STEP has to be all things to all CAD systems and though it is improving all the time, in our experience it rarely outperforms Native to Native or Native to Kernel strategies. 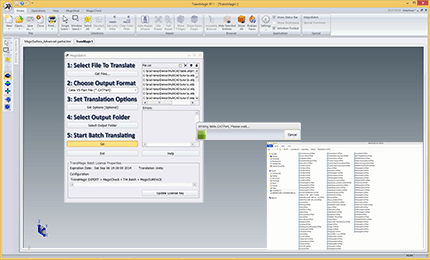 The quality of your STEP translator is a key factor here, and that means not only the translator that wrote the STEP file you received from your supplier, but the translator that will read the STEP file into your native CAD format. IGES is the worst possible alternative, but sometimes that’s all you have to work with. One of the problems with IGES is that the files are almost always surfaces; there is actually an IGES standard that supports solids, but it is very rarely used. If you do have to work with IGES files, make sure you have a file repair tool that can stitch together surfaces, remove artifacts, and extend and reintersect surface edges to give you the best chance at getting a watertight solid model.